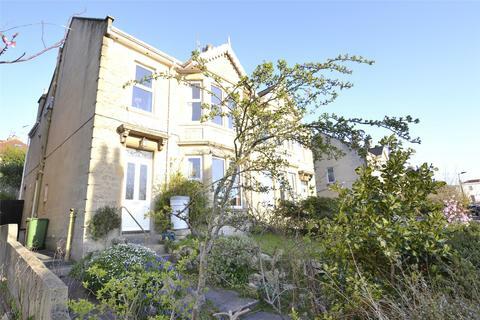 A five bedroom, three storey family home set within Poets Corner and offering fantastic views from the front of the house. 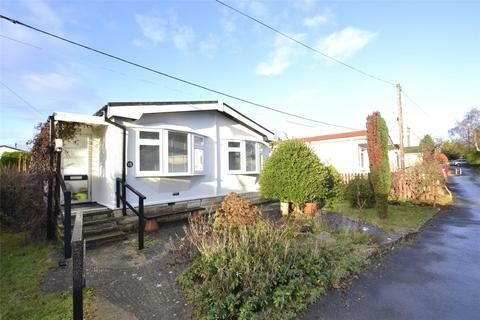 A refurbished park home for the over 55's with two reception rooms, two double bedrooms, well maintained gardens and off road parking. 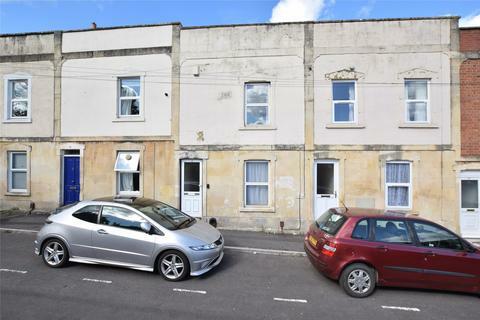 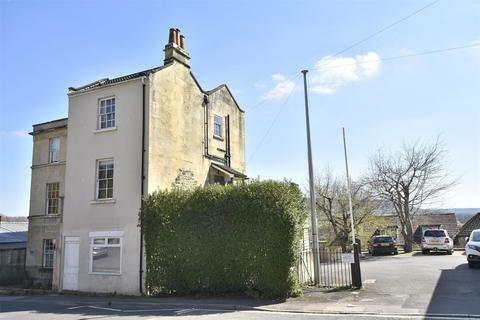 A three bedroom terraced house offering a great opportunity for someone looking for a project. 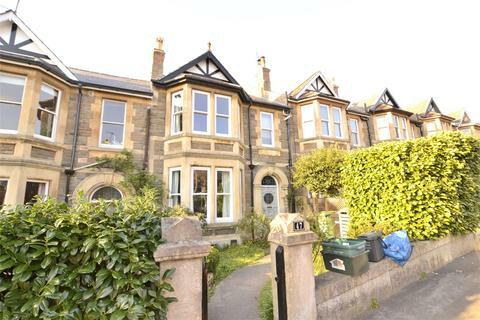 An immaculately presented, four bedroom Edwardian family home with a beautiful south facing rear garden in Poets Corner off Bear Flat. 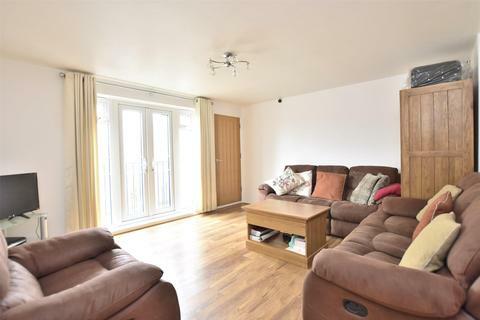 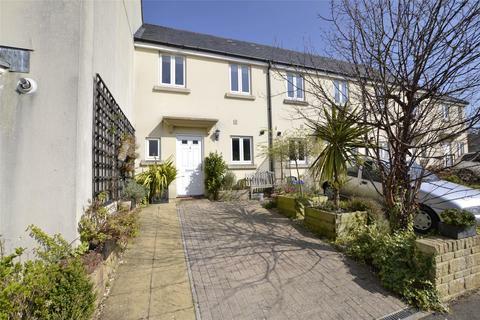 A loft converted three double bedroom family home with beautifully landscaped gardens, gated off road parking and two designated parking spaces. 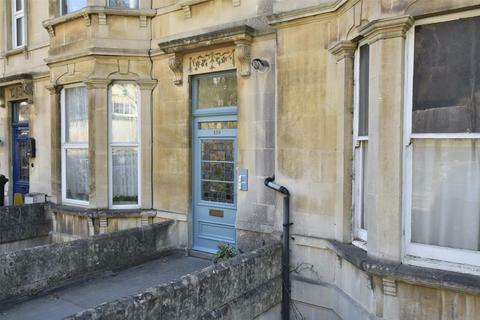 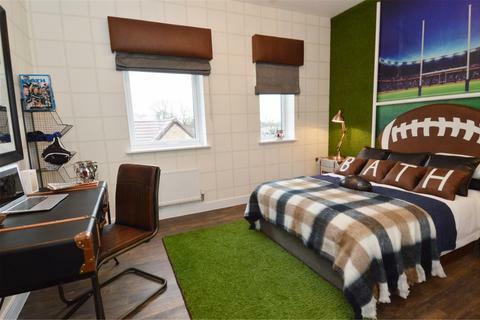 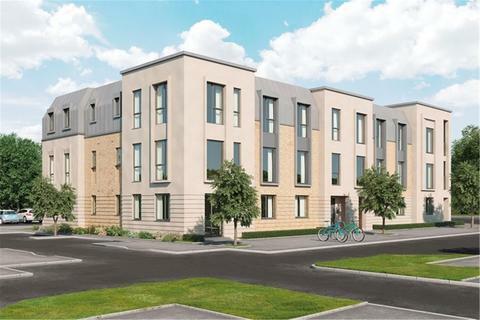 A three storey six bedroom HMO currently let at £32,040 increasing to £34,200 for the 2019/20 academic year. 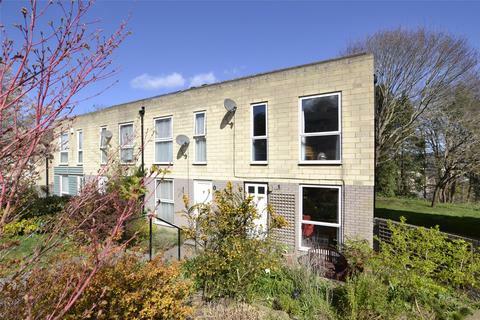 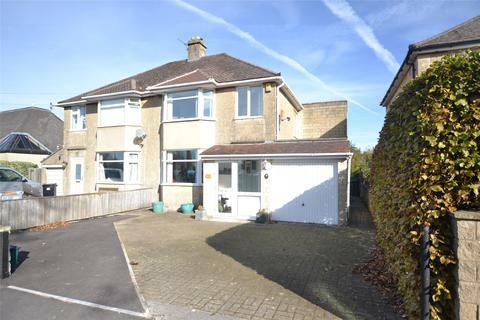 An end of terrace 1970's three bedroom house situated within half a mile of Bath City centre with a garage and off road parking space. 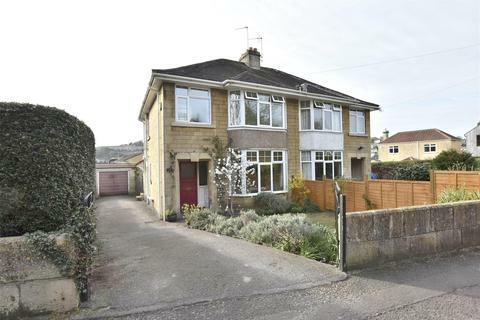 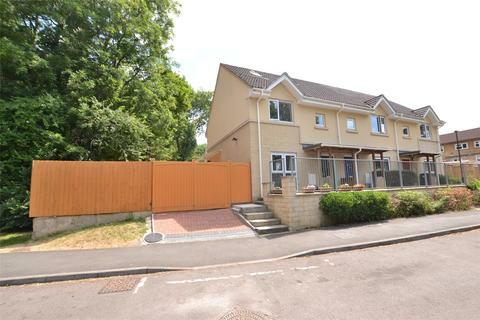 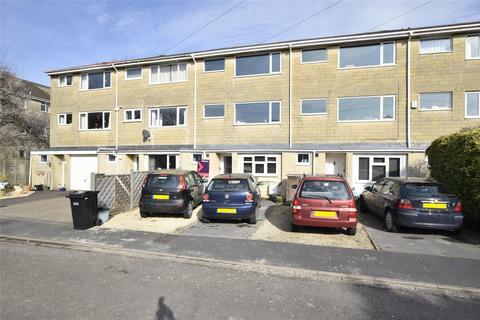 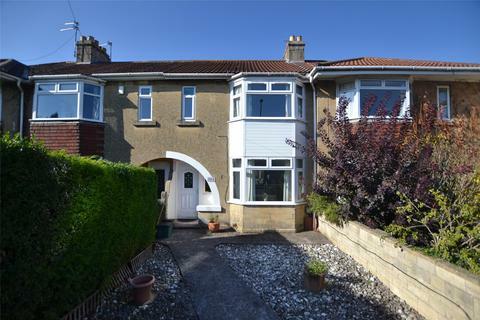 An extended three bed semi detached family home situated on the edge of Combe Down with 117ft x 29ft rear garden, garden office, garage and driveway off road parking. 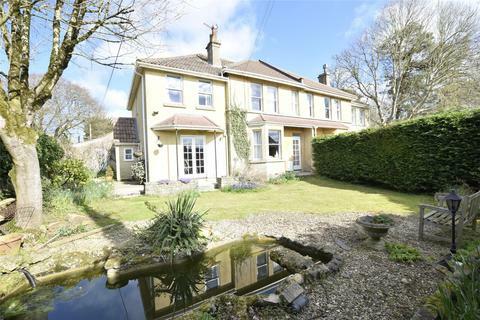 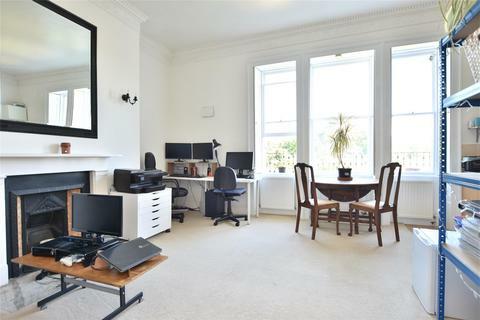 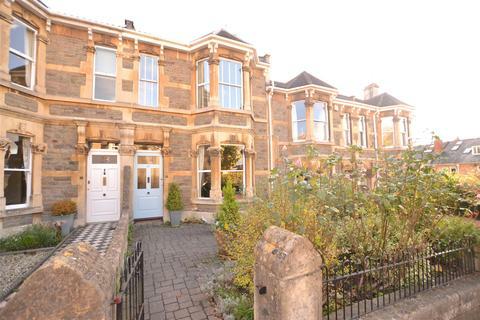 A stunning Edwardian terrace arranged over three floors, creating a wonderful family home. 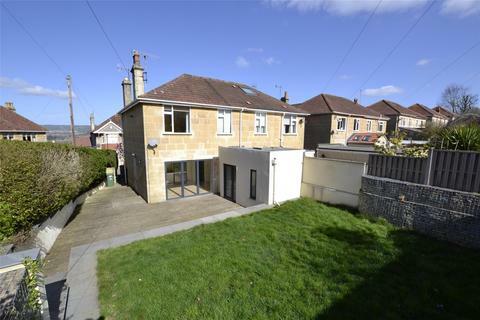 A refurbished 1930's semi detached family home with superbly landscaped south facing corner plot garden, block paved double driveway and garage parking. 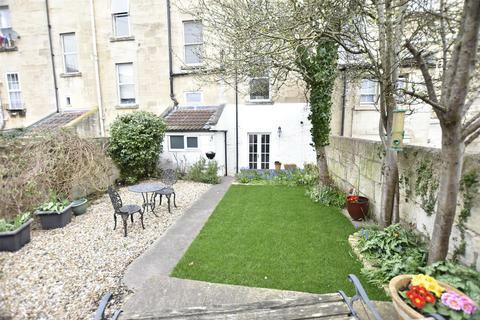 An extended 1930's terraced home with 47'6 by 18'7 garden, off-street parking and conservatory. 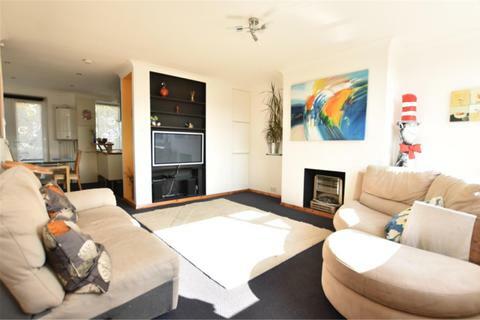 Open plan sitting/dining room, modern kitchen/breakfast room and three bedrooms. 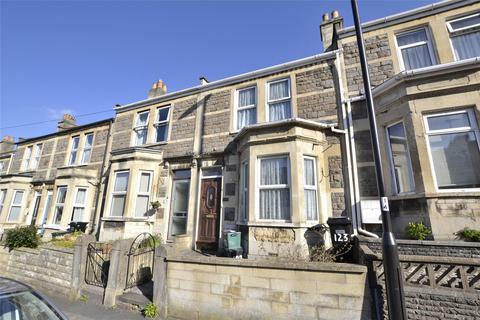 An Edwardian three bedroom family home with level 75ft rear garden, garage and off road parking.